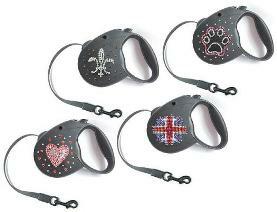 Our magnetic collars contain powerful magnets which apply a strong magnetic field to the blood flow. This can be beneficial to a wide variety of conditions. Many claim these are used with great success for ailments such as arthritis, joint pain, muscle stiffness, lethargy, fatigue, as well as many other painful and debilitating conditions. 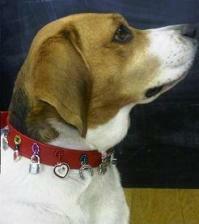 Designed for maximum therapy, the collar contains between 3-5 powerful magnets. Unlike some of the other bulky plain magnetic collars, we can incorporate the magnets into most of our designs so as to combine functionality with beauty! Woven leather through chain lead with a leather handle. 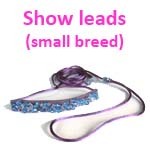 These leads are available plain or with embellishments to match your collar. 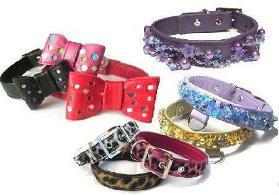 An additional leather strap between the clip and chain will allow about 3 " of matching embellishment. Available in 3 width sizes. These beautiful crystal leads hold up to 100lbs pull. They have a soft leather handle which comes in all of our gorgeous leather colours. Just choose the crystal colour and the leather handle colour. Flexi leads with embellished handles. 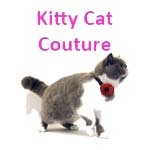 Choose from Union Jack, Fleur de Lys, hearts or paw print design.